Thank you for checking us out! At Lord of Life in Brighton, Michigan, we invite you to join us for worship or for one of our upcoming events. We are the church you've been looking for, with a nice mix of children, teens, young parents, middle-aged adults, and seniors. Our weekly worship service begins at 9:30 a.m. and lasts one hour. You won't find any songbooks, hymnals, or bulletins at Lord of Life, as everything is on a large screen. The only book in each chair is the Holy Bible. Our worship music is led by a gifted praise band that incorporates traditional and contemporary Christian songs. 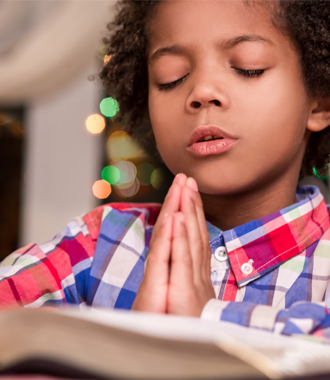 Worship is followed immediately by Sunday School for ages 3, up to the sixth grade. Confirmation Class for children in grades 7 and 8 is also held, and our hospitality hour takes place in the dining room. An adult Bible study follows the hospitality hour. Complimentary nursery care is offered for infants and toddlers in our fully-staffed and equipped nursery, from 9:15 a.m. until the end of worship.